Imagine yourself savouring sumptuous seafood, scuba-diving in the turquoise waters, reading your favourite book on the hammock while the sea breeze whispers into your ears; sounds interesting right? Well, Andaman Islands are full of beautiful surprises which will rejuvenate your senses and urge you to visit this place over and over again. Book your Andaman tour package and gift yourself the perfect break in the palm-fringed beaches of this shimmering island. 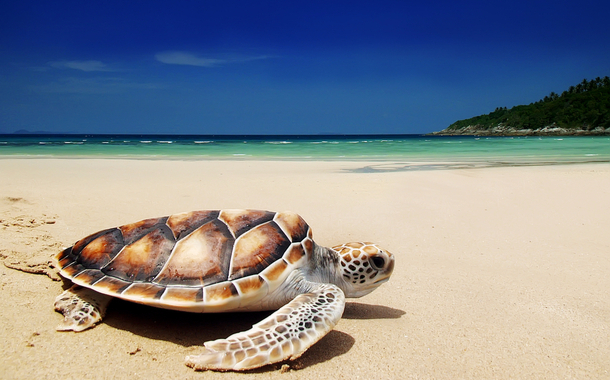 Take a look at these mind-blowing pictures/videos of Andaman Islands and rekindle the wanderer in you. 1. Check this amazing video which will give you a glimpse of the sea through a scuba diver’s eyes - Clownfish playing in the crystal clear waters of Andaman Island. Get up close and personal with these colourful marine beauties and enjoy the calmness. 2. This picture at the Ross Island shows the possibility of how the hybrid of a peacock and deer will look like :) On your visit to the Ross Island, keep your camera handy to capture shots of the deer/stags in the forests. 3. 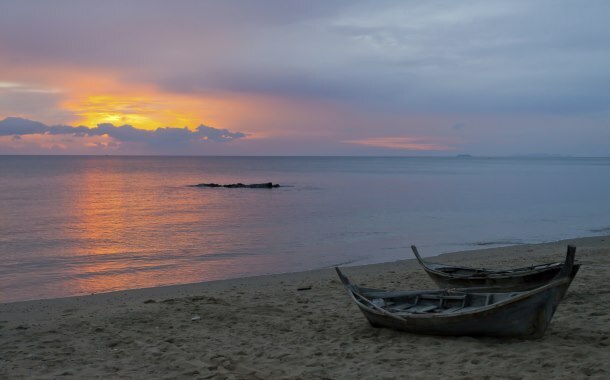 Refresh your soul with this divine sunset view at Wandoor Beach. You can visit the Mahatma Gandhi Marine National Park or take a glass-bottomed boat in Jolly Bouy Island and treat your eyes to the exotic corals. 4. You will get maximum opportunity to exercise your photography skills. Click pictures of the colourful crabs. 5. Your Andaman holiday is incomplete without the stay at the Havelock Island resorts. 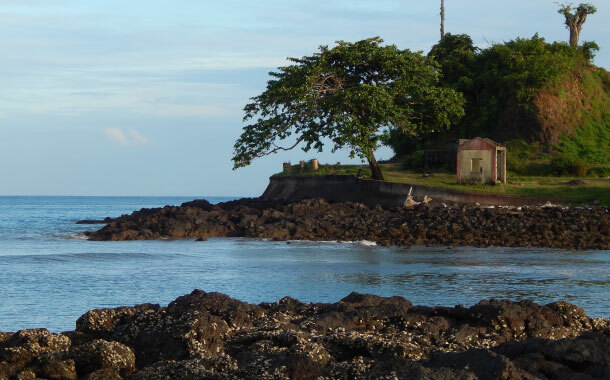 This island is also popular for scuba diving and snorkeling activities. 6. A picture is worth a thousand words. Experience nature at its best at the Corbyns Cove Beach. 7. Nothing else will matter once you dive into the marine world and awaken the explorer in you. Take a look at this video of Barren Island. 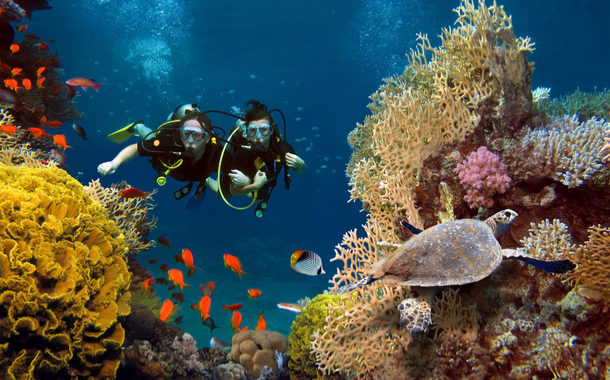 You can spot turtles and amazing corals while you indulge in scuba diving here.